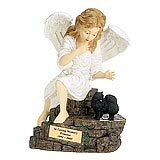 "Yes, they arrived just fine; Tucker and Daysie are both at rest now. 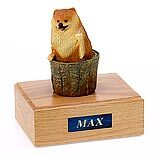 I feel so much better having them in urns this nice. " 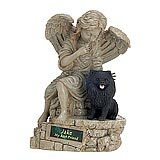 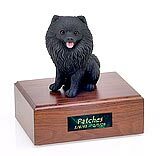 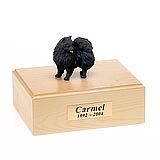 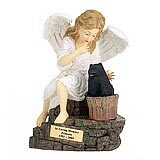 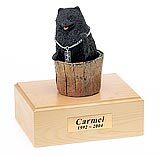 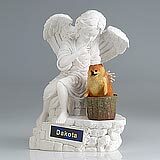 All available Pomeranian dog urns and memorials will be displayed with the figurine on the Pomeranian urn you select and in the appropriate size.